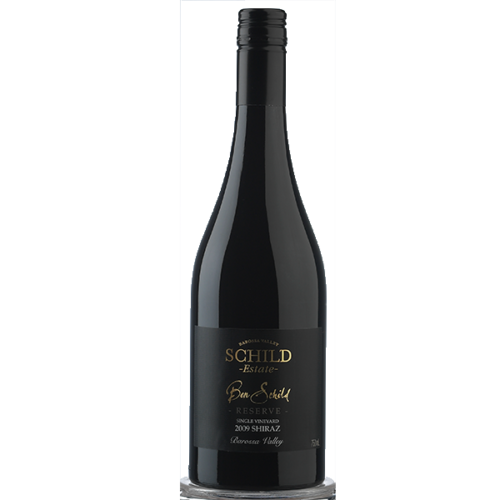 From vines to wine, from generation to the next, Schulz Wines have a rich history in the Barossa Valley. The distinctive terroir of the family property, coupled with original dry grown grapes planted by ancestors past, produce an earthy richness to the wine creating exceptional taste and quality. 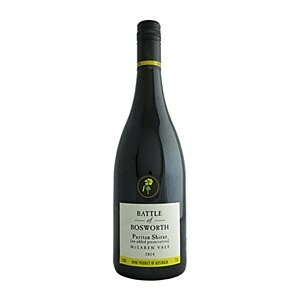 The wine has a bright garnet colour with cherry red hues and the spicy aromas consist of cinnamon and musk with floral and raspberry overtones. 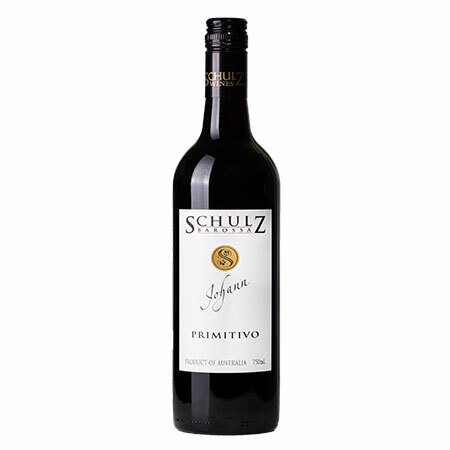 A bouquet of forest like brambles and wild blackberries draws you to taste the wine slowly to appreciate all the components. 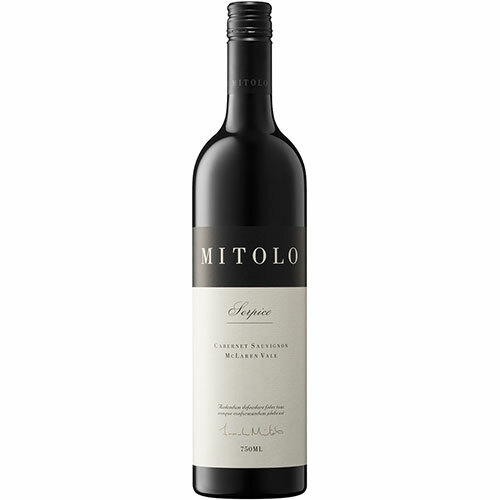 The palate is powerful and has sheer volumes of fruit showing concentrated spice, berry and sweet tanned leather, with intermingled powdery tannins on the lingering finish. Seedlip: Like Gin For Teetotallers The non-alcoholic spirit shaking up the mocktail game. 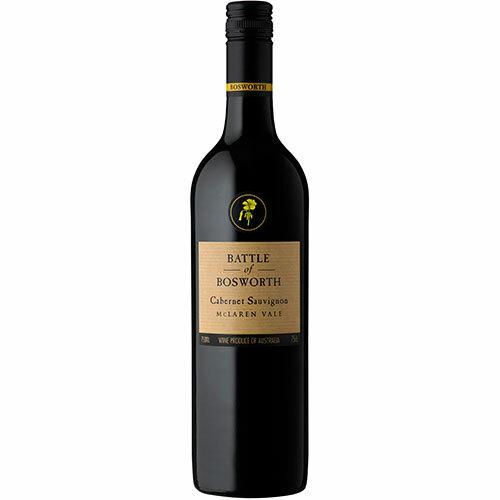 Coledale Fine Wines's supports the Responsible Service of Alcohol. New South Wales: Liquor Act 2007 - It is against the law to sell or supply alcohol to, or to obtain alcohol on behalf of, a person under the age of 18 years. Victoria: Warning - Under the Liquor Control Reform Act 1998 it is an offence to supply alcohol to a person under the age of 18 years (penalty exceeds $17,000), for a person under the age of 18 years to purchase or receive liquor (penalty exceeds $700). Western Australia: WARNING. Under the Liquor Control Act 1988, it is an offence: to sell or supply liquor to a person under the age of 18 years on licensed or regulated premises; or for a person under the age of 18 years to purchase, or attempt to purchase, liquor on licensed or regulated premises. South Australia: Under Liquor Licensing Act 1997, Liquor must NOT be supplied to persons under 18. Queensland: Under the Liquor Act 1992, it is an offence to supply liquor to a person under the age of 18 years. Tasmania: Under the Liquor Licensing Act 1990 it is an offence: for liquor to be delivered to a person under the age of 18 years. Penalty: Fine not exceeding 20 penalty units. For a person under the age of 18 years to purchase liquor. Penalty, Fine not exceeding 10 penalty units. ABN 80 068 175 459.